Our pets come in all shapes and sizes and go much further than cats and dogs. 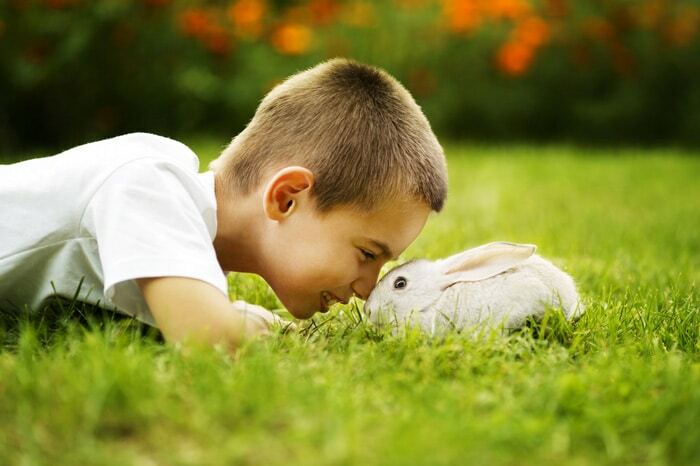 Frequently children are introduced to caring for animals, when parents introduce a rabbit into the family. 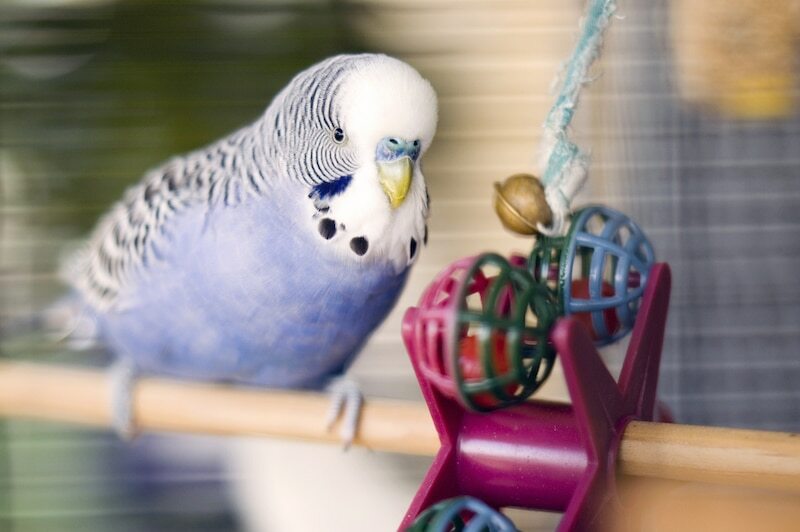 Sometimes our older clients opt for birds as a companion animal, or those without outdoor spaces find birds the most appropriate pet for their living circumstances. Here at our Northcote vet clinic we are proud to provide expert care for both rabbits and birds as part of our service. 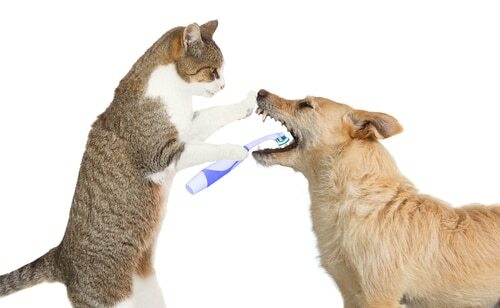 Our professional team are experienced in health and welfare issues for our furry and feathered friends and can provide tips on how to keep your pet in optimum condition. Rabbits are a great introduction for children (and adults!) as they are easy to look after, hygienic and full of interest. 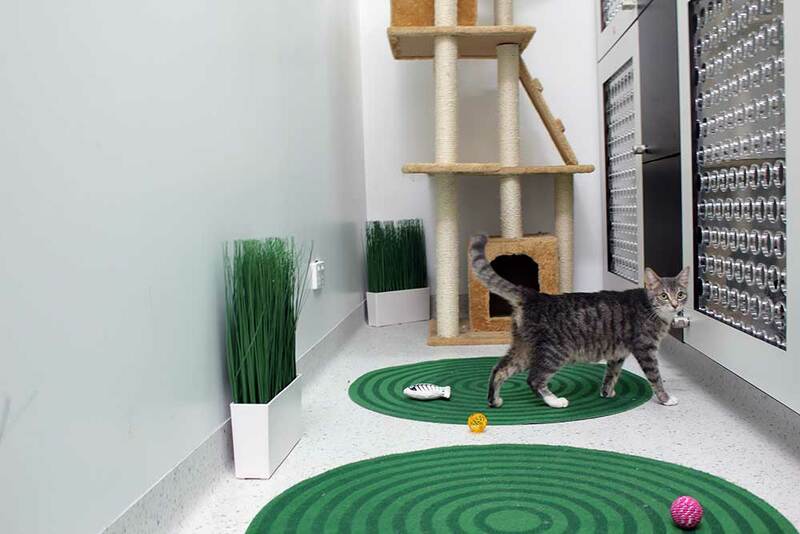 Hutches can be placed inside or out so make ideal pets for people without gardens and can really become part of the family. 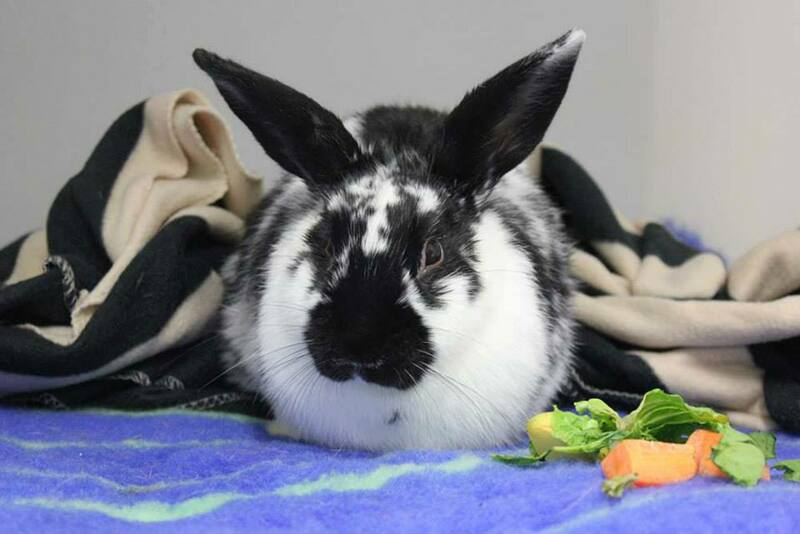 Our experienced vets at Northcote Animal Hospital (nOah) can provide new owners with tips on food, care and de-sexing – there’s a reason behind the popular phrase that things can breed like rabbits! Pets of the feathered variety have become increasingly popular over recent years. 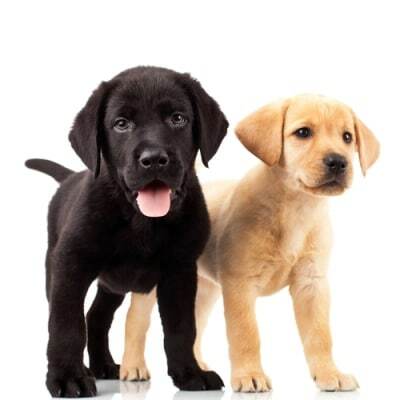 They are intelligent creatures who will become a vibrant addition to your family, if allowed. Whether your bird is a beautiful singer, accomplished talker, beautifully coloured or scattering around in your yard, our love of birds as pets has really taken off. 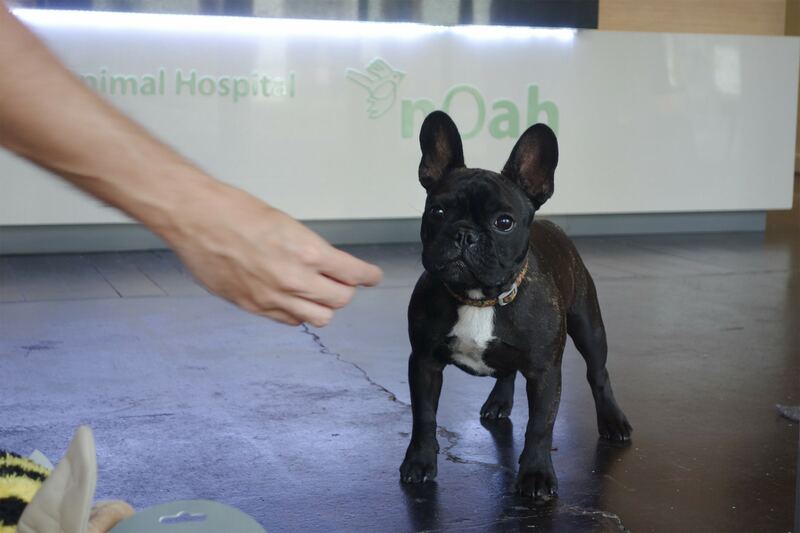 With the wide range of species living in and outside our homes, there’s a variety of care required and contacting our experienced vets is the perfect place to start.